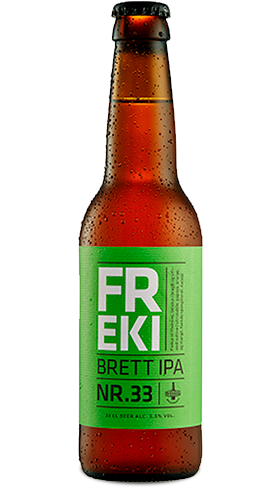 Freki puts the fun back into funky (so to speak). The dry bitterness serves as a perfect counterweight to the refreshingly crisp notes of citrus, papaya, mango and pineapple. Freki and Geri are the two wolves that are said to accompany Odin who feeds them while the god himself consumes only wine.